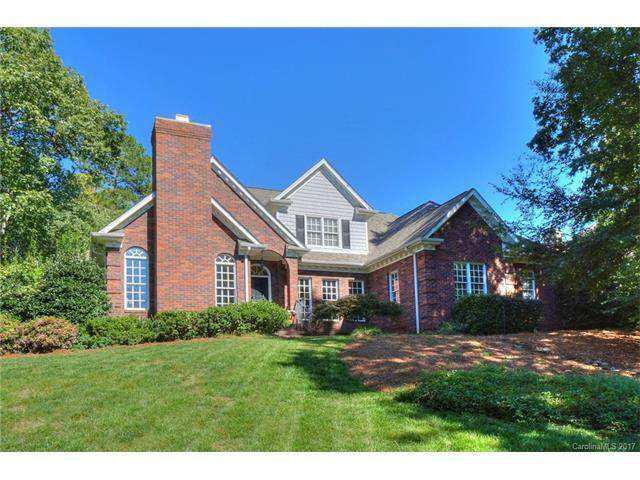 Lovely 4 bedroom full brick home with terrific floorplan on .90 acres in neighborhood with tennis court, basketball court, pond and walking trails. Master bedroom and guest suite with full bath on main. Two additional bedrooms upstairs with shared jack-n-jill bath, bonus room or 5th bedroom and lots of storage areas. Ideal location across from neighborhood pond. Convenient to Davidson, Huntersville, Concord & Charlotte. New roof 2017. New siding 2017. New gutters 2017. New water heater 2016.